Successful teams and departments understand how their employees interact with each other and what that means for team culture. At PRADCO, our Team Culture Survey is a powerful tool in understanding the culture of different departments or groups in your organization and putting together an action plan to improve it. A culture that drives employee development and accountability can be a recipe for higher quality results and happier employees. PRADCO offers an innovative, easy-to-understand team culture survey to provide a better understanding of the current culture for a specific team or department at your organization. It will also give you insight into actions you can take going forward to push your culture in a more productive direction. If you’re looking to drive better business outcomes from a team or a department through a culture where employees are engaged and rely on each other, our team culture survey will help you see where the culture is working and where you have opportunities for improvement. The surveys are easy to administer, and the consultants at PRADCO can help you identify and analyze actionable data in the surveys, offering custom recommendations on what your team or department needs to do to improve. Overall, this tool allows teams to better understand issues related to trust, communication, efficiency, and accountability. 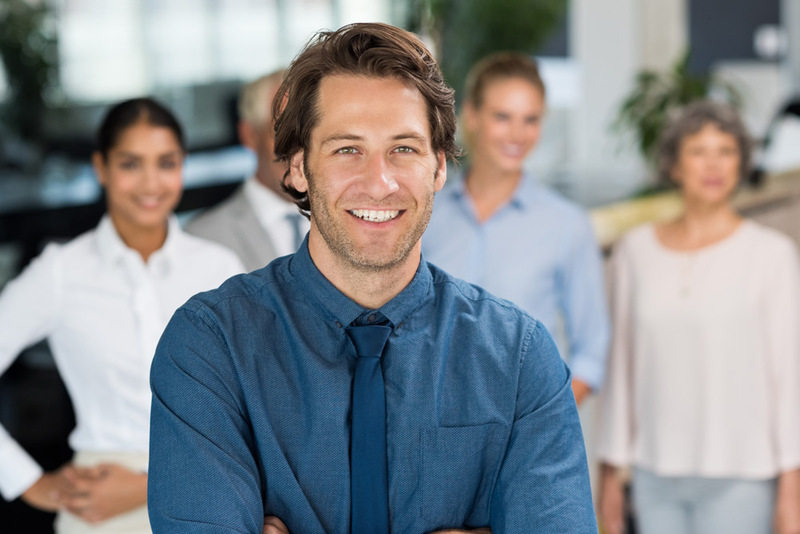 Understanding the culture of your organization is essential to having engaged and motivated employees that achieve today’s aggressive productivity and quality standards. PRADCO’s Team Culture Survey includes many topics that will give you a way to understand and discuss your culture with your team going forward. We also offer a complete PRADCO Engagement Survey to help you fully understand the pulse of your entire organization. PRADCO partners with you to select, develop, and retain people who fit your culture and contribute to your organizational goals. We focus on client needs to become an extension of your team, providing insight, objectivity, and accountability. If you’re ready to drive the culture forward at your organization, we’d be happy to discuss our team culture survey with you. Talk with us today to get started.